Silver Roman coin. 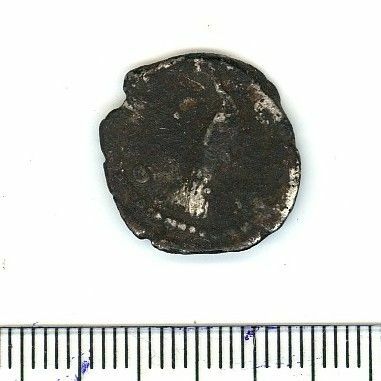 Denarius of Faustina. 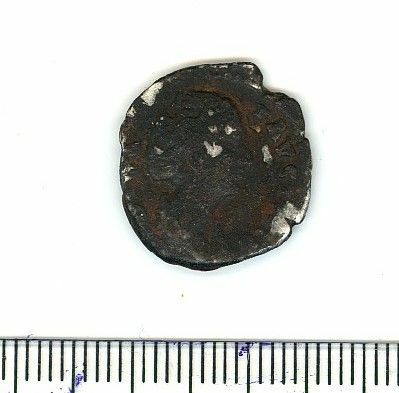 Coin has little wear but a black patina. Struck off centre. Measures 16.8mm diameter by 2.3mm thick. Weight = 3.11g. Reverse description: ? Ceres veiled standing left raising right arm and (holding torch). A slightly worn silver Denarius of Antoninus Pius. Measures 16.8mm diameter by 2.3mm thick and weighs 3.09g.